I wrote the cover package for the February issue of Word&Way (a Baptist magazine in the Midwest). 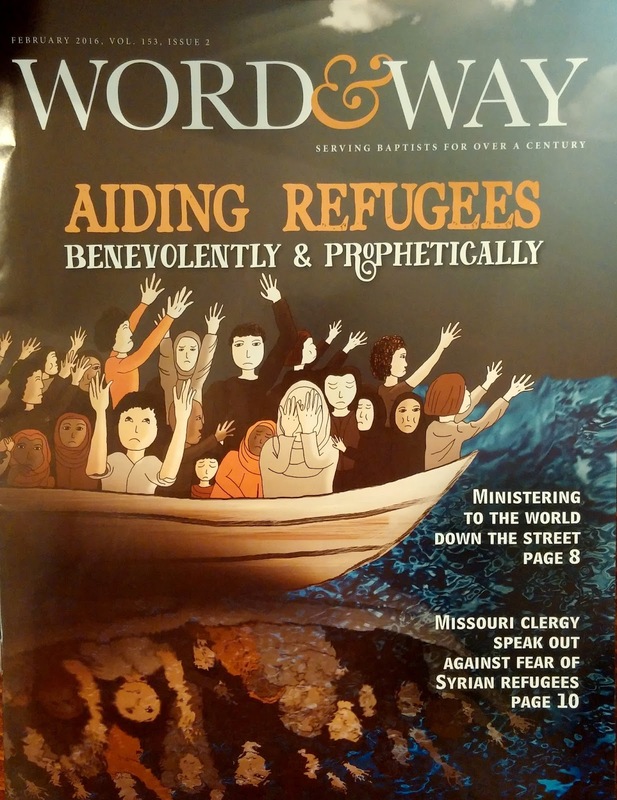 The focus of the issue is "Aiding Refugees Benevolently and Prophetically." 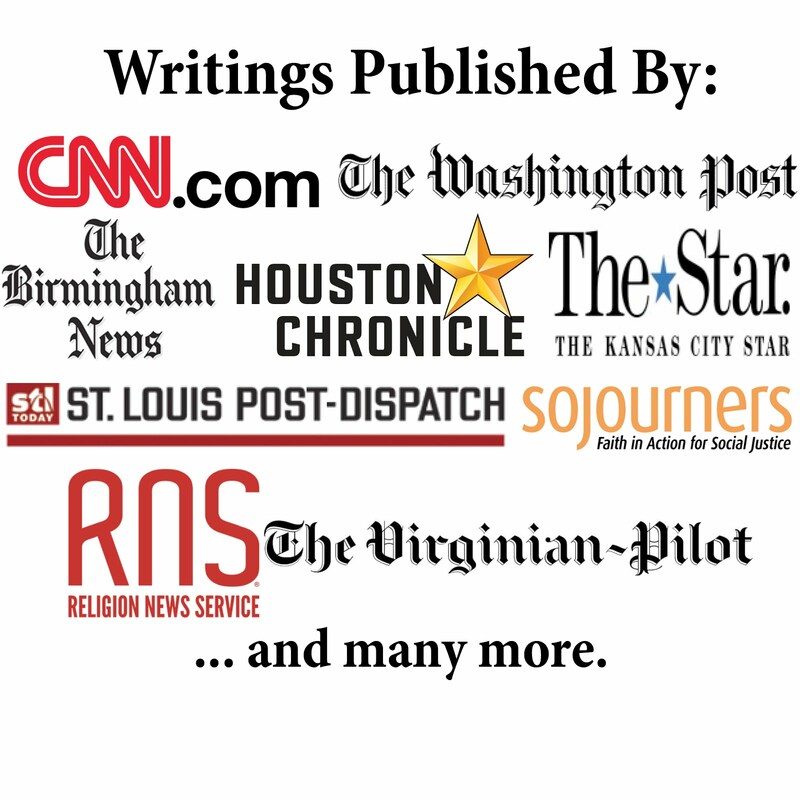 The first article, Ministering to the World Down the Street, focuses on Baptists assisting refugees who came to the United States. The piece includes comments from Zachary Treadway (missions and youth director for Tower Grove Baptist Church in St. Louis, Missouri), Micah Fries (a vice president for LifeWay Research in Nashville, Tennessee), and Duane Binkley (former missionary in Burma who now holds a joint appointment with both International Ministries of the American Baptist Churches, USA, and the Cooperative Baptist Fellowship and works closely with Central Baptist Theological Seminary in Shawnee, Kansas). The second article, Missouri Clergy Speak Out Against Fear of Syrian Refugees, highlights an effort at the Missouri State Capitol in December where an ecumenical group of clergy addressed anti-refugee comments made by some state legislators. The piece includes comment by Doyle Sager (senior pastor of First Baptist Church of Jefferson City) and Jeanie McGowan (a retired minister who worked at First Baptist Church of Jefferson City and Churchnet). I hope the articles bring attention to important efforts and inspire more churches to welcome refugees.